The Best Value in it's Class! 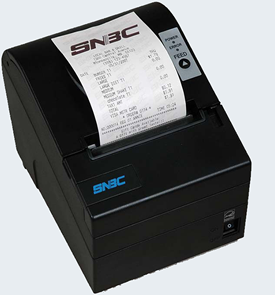 The BTP-R880NP thermal receipt printer is a second generation NP class printer produced by SNBC – a leading manufacturer of printers and thermal print heads. 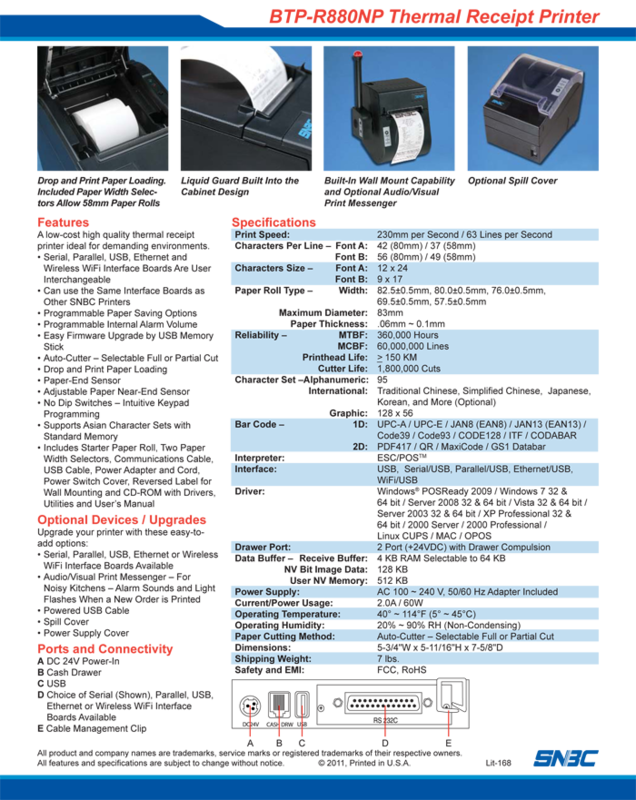 The BTP-R880NP is compatible with most popular POS software applications, many POS systems and fits a wide variety of mini-printer applications.